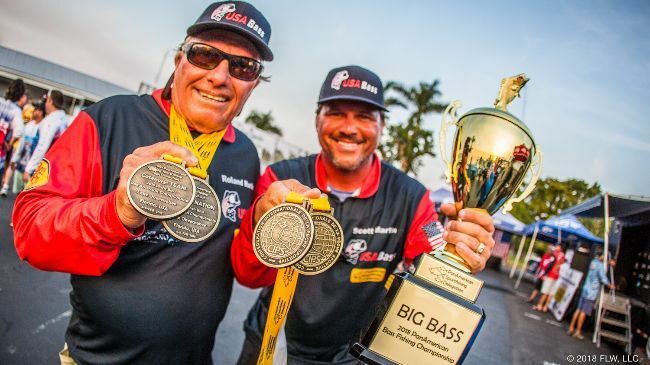 Could not have been more proud than to have fished with Team USA Bass to Victory! A moment and opportunity never to be forgotten paving the way to help make bass fishing an Olympic sport for generations to come! !